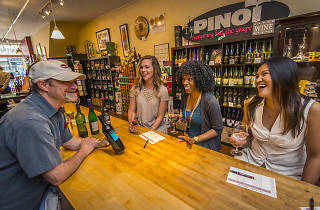 The lack of locally owned neighborhood wine shops in Philly is appalling, yes, but thankfully we have Pinot Boutique as our quirky saving grace. 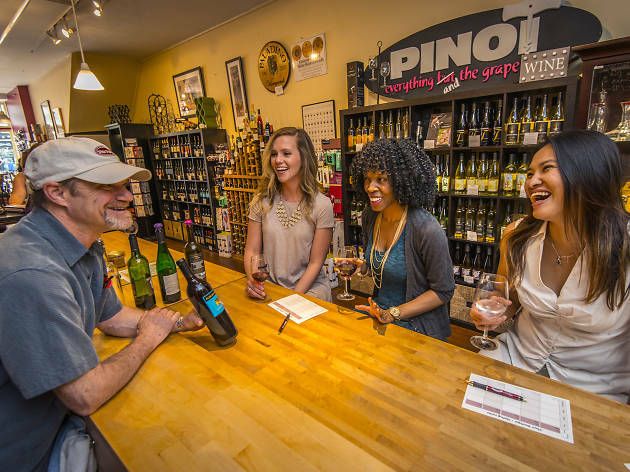 And while the Old City wine shop can only sell Pennsylvania wines at retail, it offers a wide range of globally inspired wine classes and tastings, too. For Philly Wine Week, Pinot hosts a blind tasting of four pairs of wine (Bordeaux/Meritage, dry rosé, Gewürztraminer and a Champagne-style sparkling wine)—each with a local and global sample to compare. Prizes are doled out to those who can correctly identify the wines.